I hear it all the time. Clients are frustrated and puzzled by their inability to lose weight. They feel, for the most part, that they are eating healthy foods. Their diets include oatmeal for breakfast; an entrée salad for lunch; nuts, granola bars and low-fat Greek yogurt for snacks; grilled fish for dinner; and olive oil is used for cooking. Sounds good as these nutrient dense foods are providing nourishment for the body. However, healthy foods, like junk foods, still contain calories. Particularly, foods containing healthy fats, such as nuts, avocados and olive oil, can contribute significant calories if the portion sizes aren’t limited. To the body, a calorie is a unit of energy. If the body receives extra energy, it will store it as fat. The body doesn’t care about the source of the calories. Calories from a diet of healthy foods can add up quickly and prevent you from creating the calorie deficit needed for weight loss. Counting the salad greens, the calorie count for this salad would be ~720 calories. When I calculate the calorie allowance for many of my female clients to lose 1 pound per week, the calories are usually in the 1200 to 1600 range. This salad at one meal would provide more than 50% of the daily calories for many of them. I’m not saying to avoid entrée salads but to be aware of the non-vegetables extras that are contributing significant calories. First, know your calorie needs. It’s difficult to make decisions about the type and quantity of food if you don’t know your daily caloric limits. Think of it as a calorie budget and know how many calories you have to spend at each meal and snack. 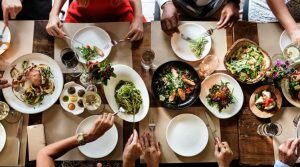 Keep a food log for at least a few days to determine your usual calorie intake and to identify foods that are contributing large amounts of calories. Then adjust accordingly. Practice portion control even with foods that you consider healthy. 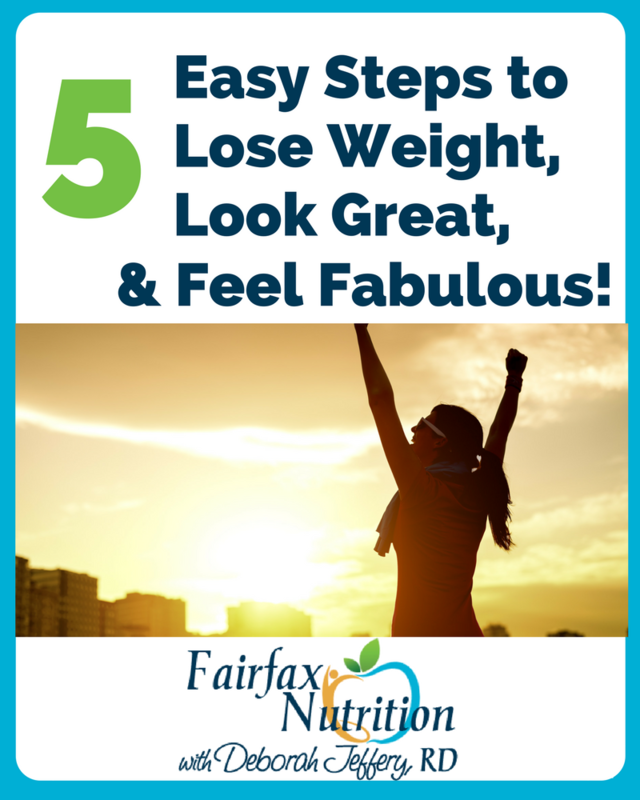 If you’re working at losing weight and need help, get my free checklist, 5 Easy Steps to Lose Weight, Look Great & Feel Fabulous. 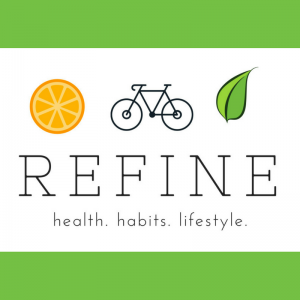 We want to help you resolve your struggles and discover your personal weight loss solution.